Editor's note: Today we hear from Jon Sully, Director of Famous Fish by Steve Costi, founded by one of Australia’s most renowned seafood families and the first business in the world to adopt end-to-end Google Commercial Chrome technology. Learn how the digital technologies helped boost brand awareness and transaction values by nearly 29% while blending seamlessly with a historic seaside aesthetic. The Costi family joined the seafood business in 1958, and since then has built a strong reputation for offering up the highest quality seafood. One of the reasons for the family’s continued success has been a focus on innovating and responding to what customers really want. 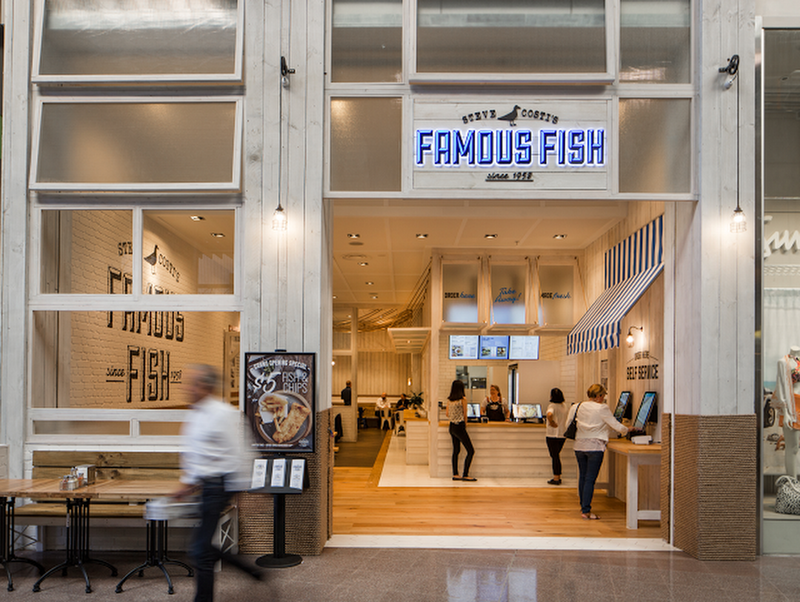 With our latest venture, Famous Fish, we aimed to balance our legacy of seafood expertise with a modern, customer-friendly environment. So we decided to cast our net into the digital world and transform our stores with interactive menu boards and express ordering technologies, a decision that has boosted transaction values by nearly 29%. Our Famous Fish shops are high-traffic environments, so we needed technology that was robust, responsive and durable, as well as user-friendly. We turned to Nuon, a strategic partner of digital signage leader AOPEN. Nuon recommended Google Commercial Chrome due to its reliability and security. 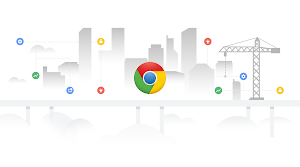 The Google Commercial Chrome Technology hardware and software platform, developed by both Google and AOPEN, had recently been released. It’s designed for high performance and manageability as well as high-use and quick service retail and restaurant environments like ours. And Nuon believed the solution could be deployed rapidly and cost effectively. It was exactly the solution we were looking for. Combining self-service touch screens with dynamic menu boards, the Commercial Chrome technology is already providing a huge return on investment. We’re seeing a noticeable increase in brand awareness and a large boost in customer spend. At our newly opened Fountain Gate franchise, our average transaction value is 28.7% higher when customers have the autonomy and time to consider their purchase, ordering on their own in-store kiosk using the express ordering option. 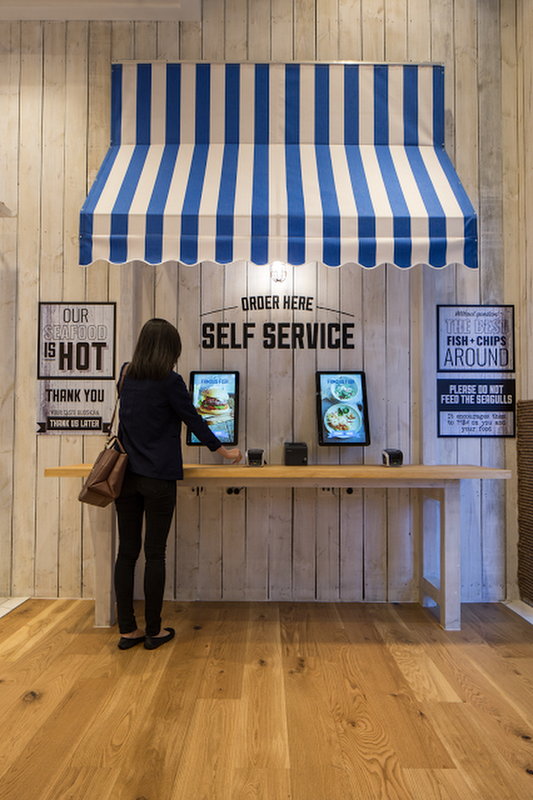 We’re confident that as customers become even more familiar with the self-ordering technology, the response will be even greater. And the benefits of this new solution go beyond awareness and sales. Since we’re expanding rapidly, being able to centrally manage the Commercial Chrome Devices is key to our growth. 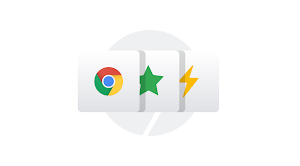 Google’s Chrome Device Management has made central management easy and effective. We also love that Google/AOPEN Commercial Chromebase products blend in a stylish and attractive way with our seaside design aesthetic. We wouldn’t have bet before actually seeing it that this digital technology would sit so comfortably alongside our weathered white timber panelling, beach murals and miscellaneous fishing paraphernalia. The digital technologies that have modernized our restaurant leave the personality and history of our brand completely in tact. Famous Fish, Fountain Gate, in Melbourne is the first store to use the Google/AOPEN Commercial Chrome platform. Since that deployment has been such a success, we’ll deploy the technology in other stores very soon following the Fountain Gate blueprint.